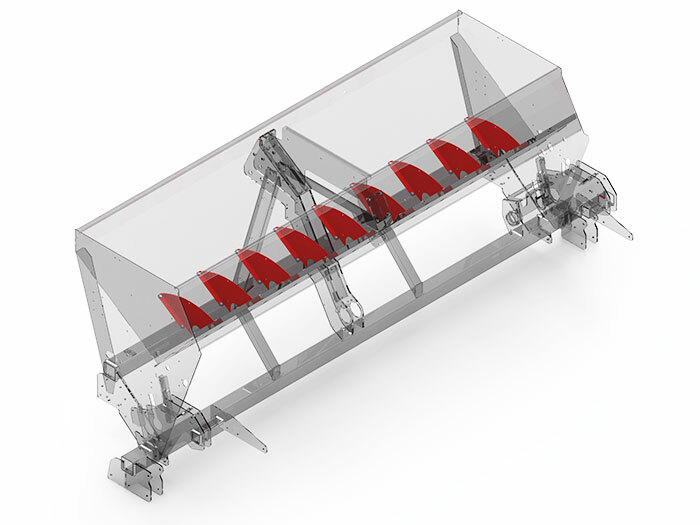 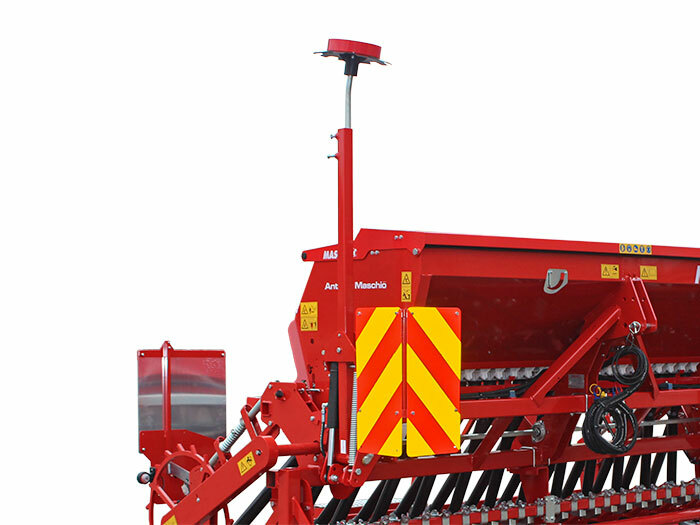 The machine has a continuous oil immersed gear box for a precise and fast seed quantity regulation. 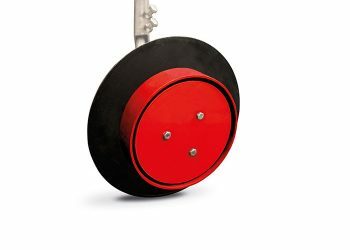 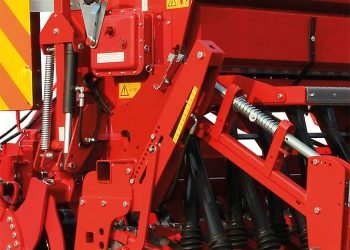 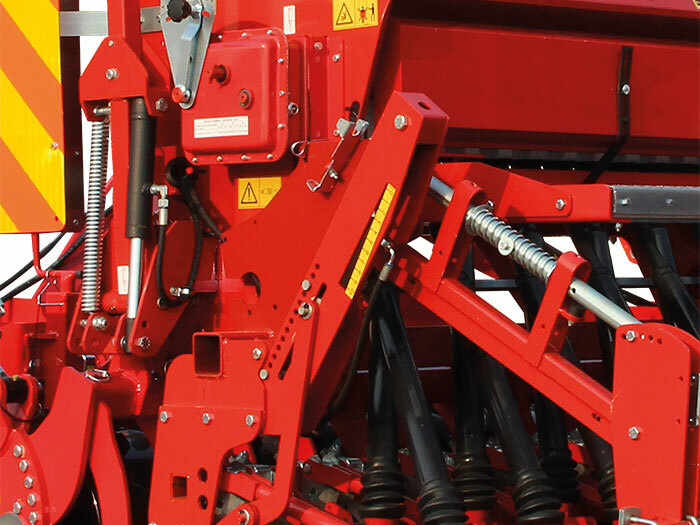 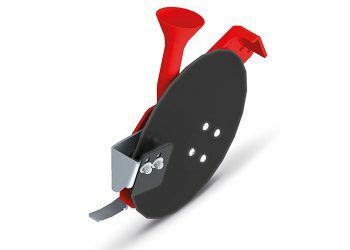 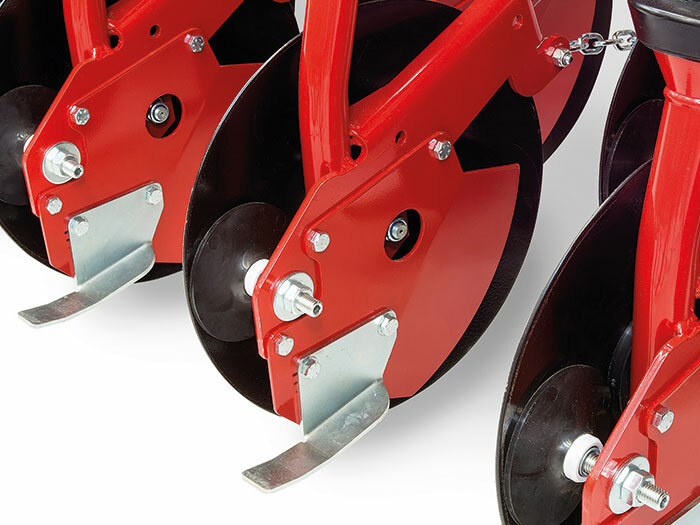 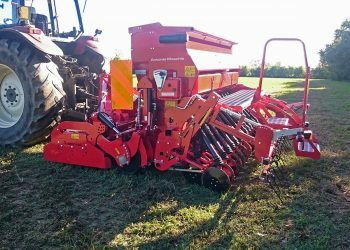 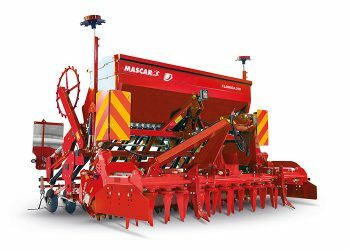 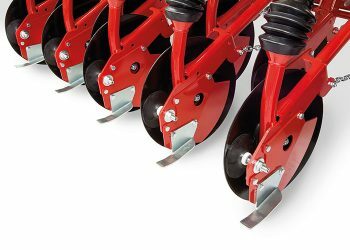 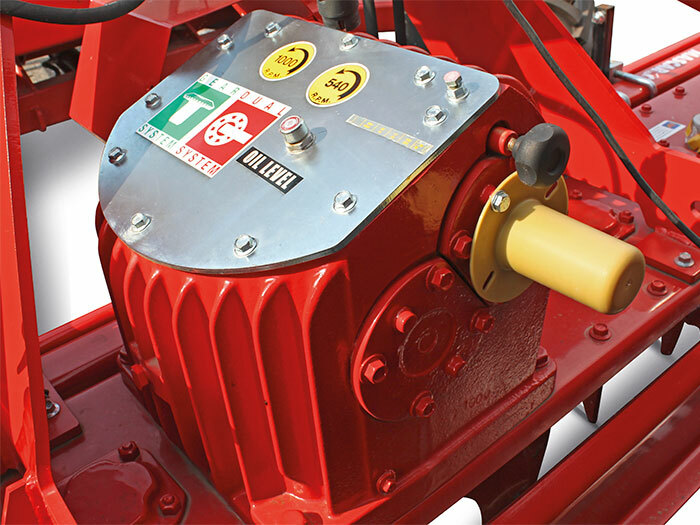 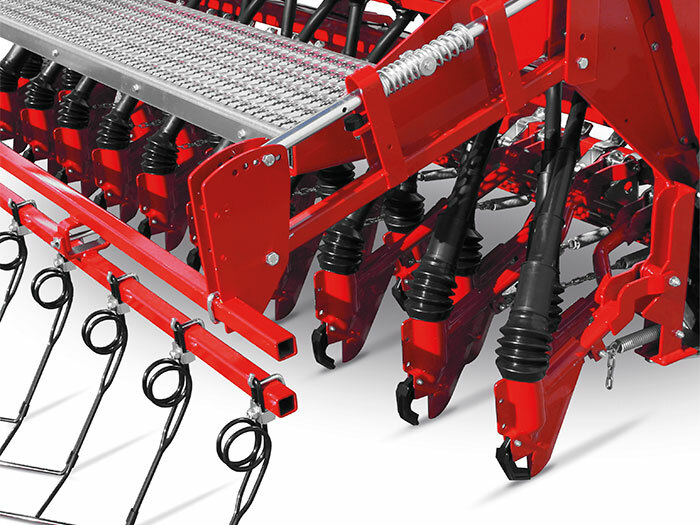 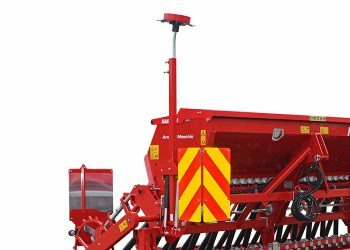 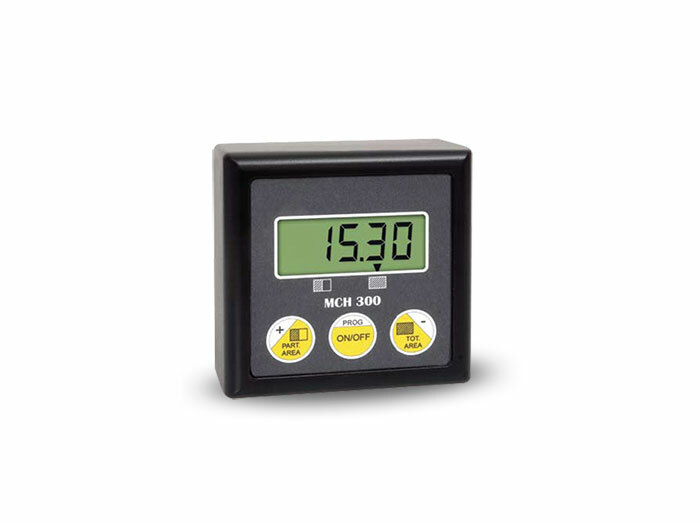 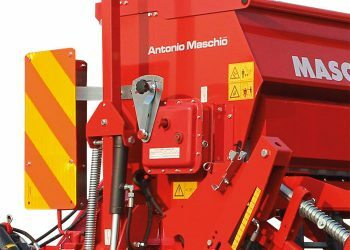 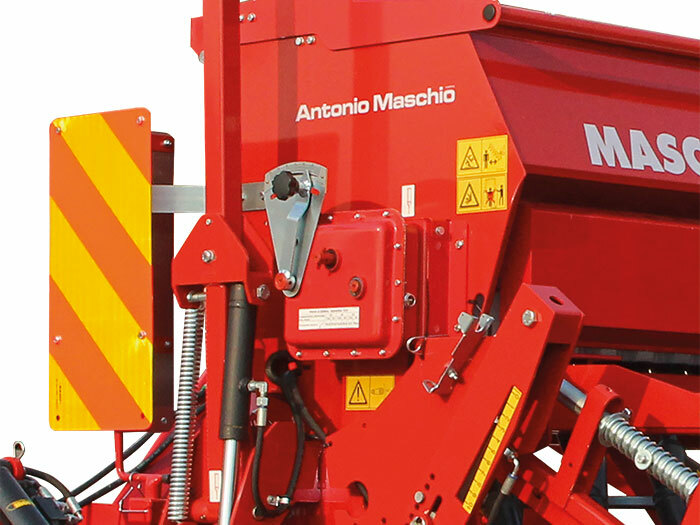 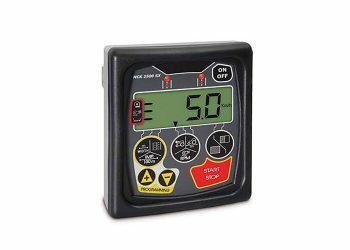 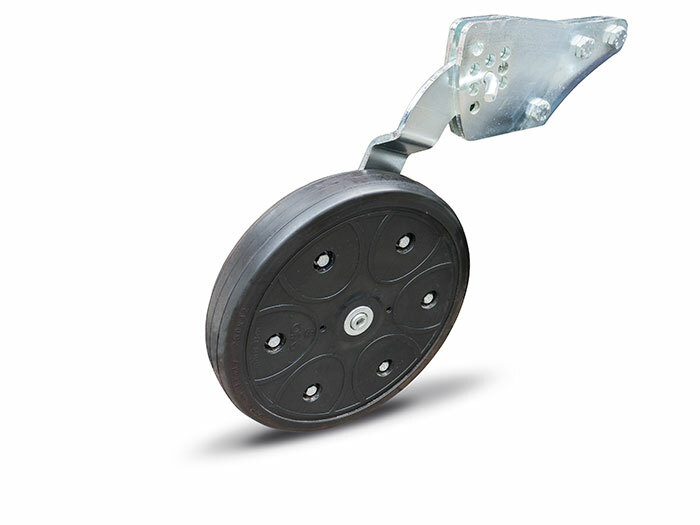 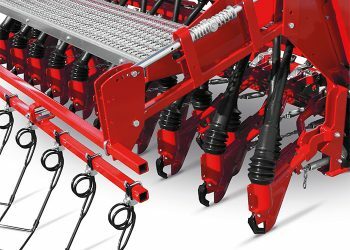 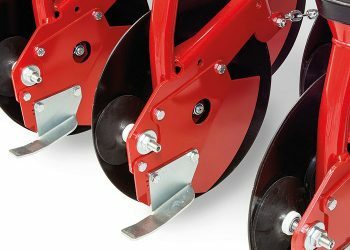 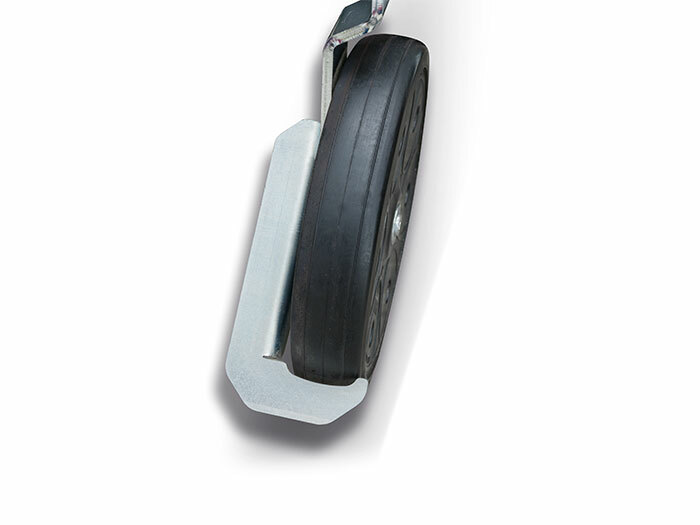 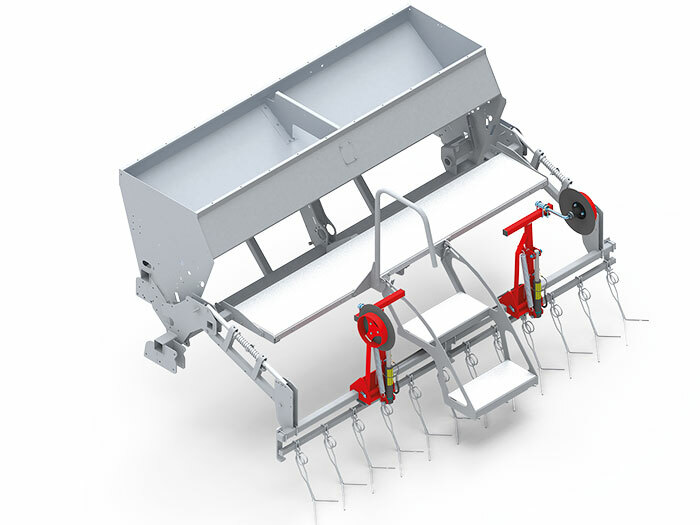 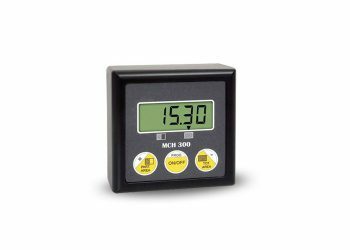 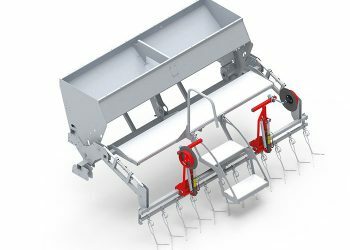 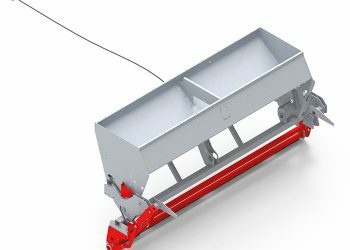 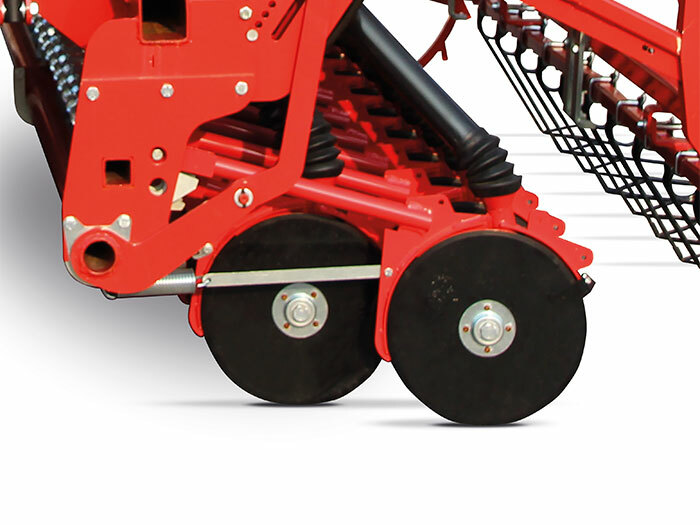 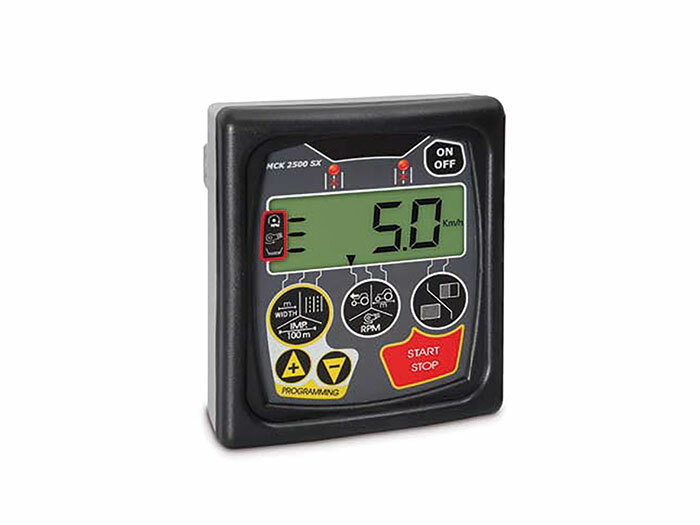 The volume grooved batchers guarantee a regular seed division for all the rows and uniform distribution even if operating in areas with steep slopes. 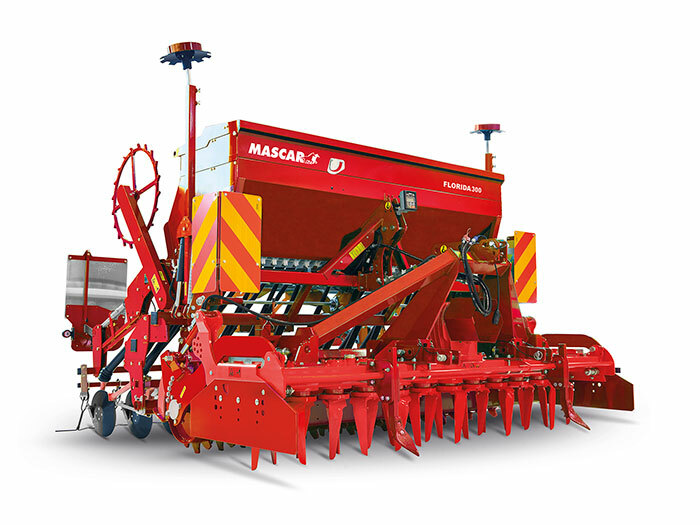 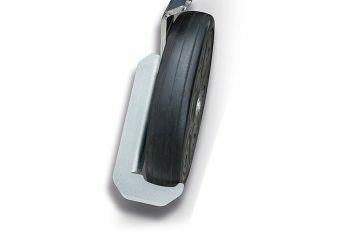 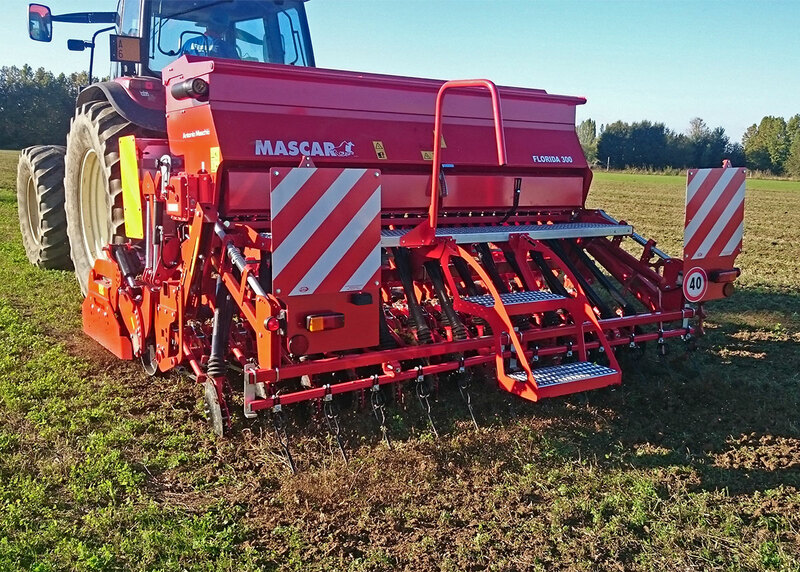 The machine is available with suffolk coulters, single disc and double discs.